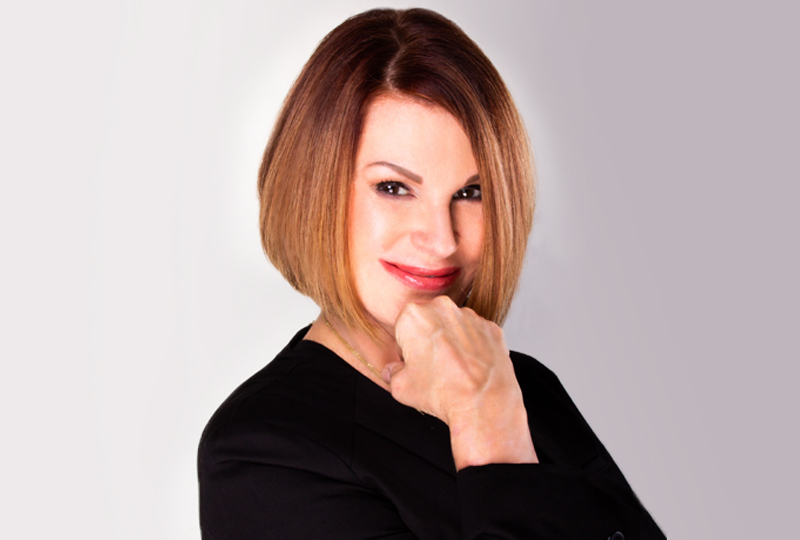 Dr. Joan Hardt was the first physician to own and operate a laser clinic and medical spa in Oklahoma City. Today, our groundbreaking cosmetic practice is proud to provide the most options for laser treatment in the OKC area. 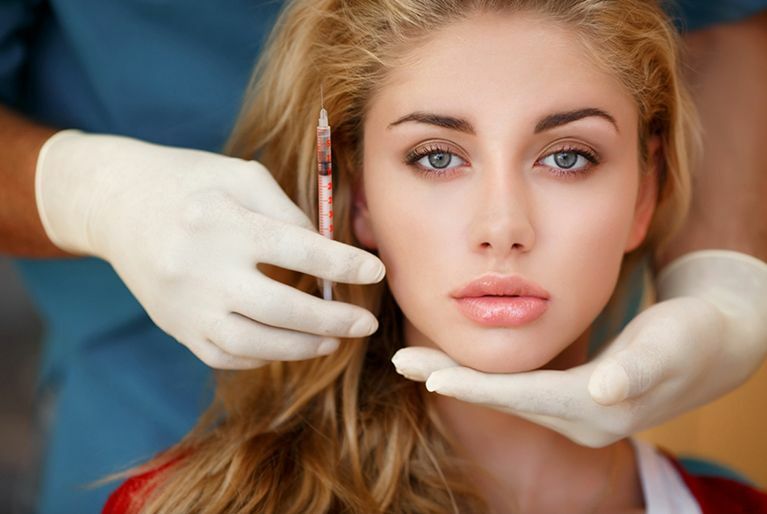 We are also top-ranked in a wide variety of injectables. With our extensive selection of products and services, you will be able to find a treatment option that caters to your needs and cosmetic goals. 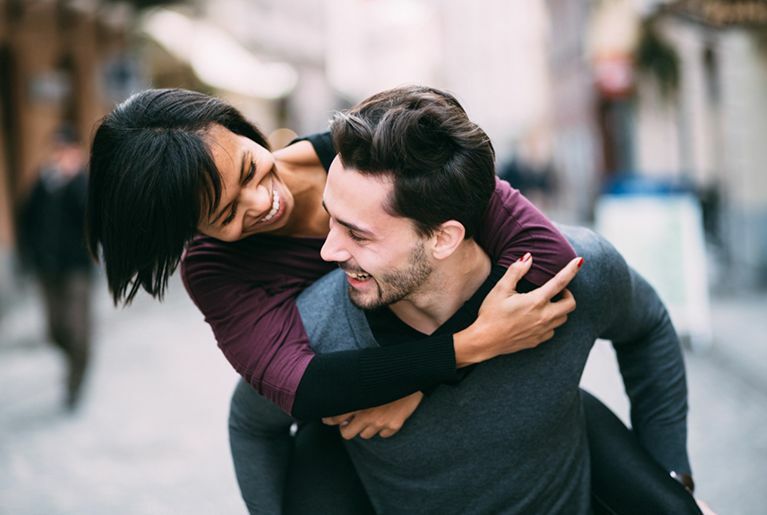 Call Rejuvena Cosmetic Medical Center in Oklahoma City at 405-842-1100 today for a complimentary consultation with Dr. Hardt. Find the ideal option to look your best. Dr. Hardt is always pursuing advanced training to provide the best service with cutting-edge products, enabling her to offer a large selection of injections & skin care products, plus more laser treatments than any other practice in the Oklahoma City area. We are top-ranked in injectable treatment. Choose from dermal fillers, wrinkle treatments and solutions for double chin. Reduce, tighten and lift problem areas with non-surgical technology for slimming and contouring the body, face, arms and legs. 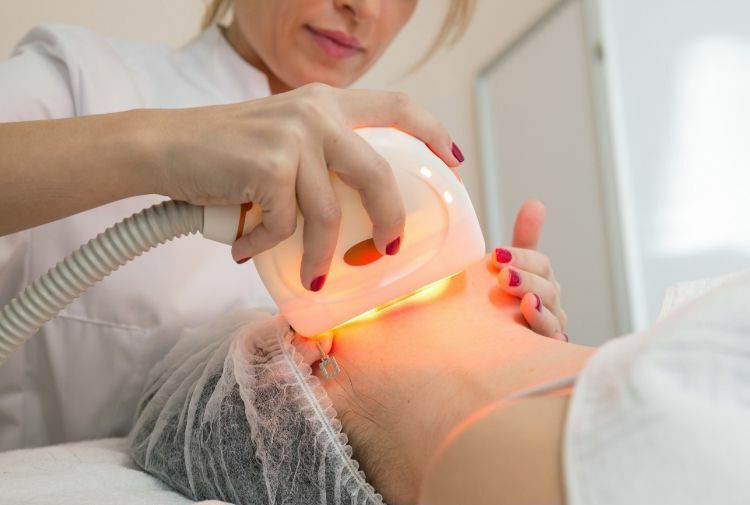 We offer unparalleled laser treatments for acne, spider veins, hair removal, tattoo removal and many other skin issues. Learn about Special Offers & Visit Our Office! At Rejuvena Cosmetic Medical Center, we believe that just because we provide premium results doesn’t mean you should have to pay a premium. We offer special pricing each month on injectables, laser treatment and more. Dr. Hardt and her team are proud to welcome patients and visitors to our office for special events, so keep an eye on the calendar!